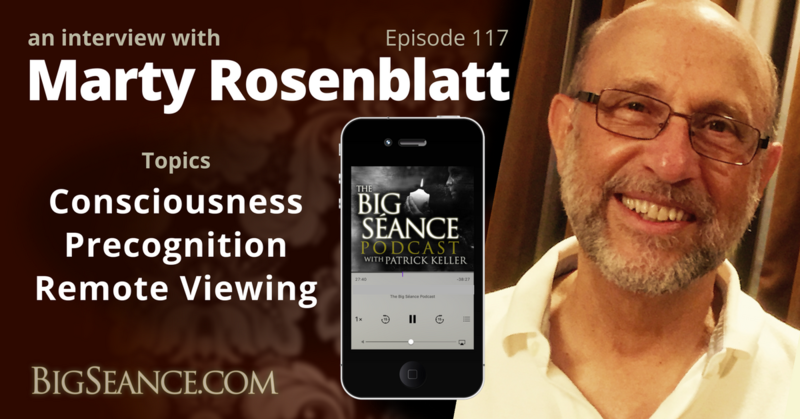 Marty Rosenblatt organizes Intuitive Investing and Applied Intuition Workshops teaching Associative Remote Viewing (ARV) for predicting future event-outcomes, and he’s the President and COO of the Applied Precognition Project (APP). Learn what souls, telepathy and precognition have in common, and why "Consciousness is Fundamental." Visit BigSeance.com for more info.